In our industry, it’s important for all Hazmat-related workers to receive proper training. Whether your current job requires mandatory training or you’re looking to add a certification to your tool belt, our list of courses for Hazmat training will have what you’re looking for. You can complete our courses online at your own pace and receive your certification immediately after receiving a passing grade. We compiled out our EPA hazardous waste course list, our DOT Hazmat training course list, our list of HAZWOPER refresher courses, and our OSHA safety online course list all in one place so you can make your selection easily. We offer a wide variety of Hazmat training and certification courses. 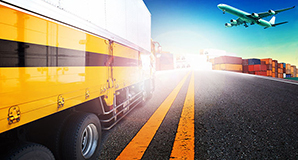 Whether you are hauling or transporting hazmat by ground, packaging and shipping hazmat, work in the auto industry and ship out automotive parts such as airbags we will help you know what you need to know for your position. We also offer IATA international air shipment training and IMDG vessel shipper training in addition to our DOT hazmat courses. DOT: During DOT training, you will learn how to pack, ship and transport hazardous materials by ground, identify the hazards of the materials you are working with, know how to properly handle an emergency involving hazardous materials, fill out the proper paperwork, know the security risks associated with working with hazmat, meet the federal law requirements for your job and more. IATA: This course is for those involved with shipping dangerous goods via air. You will learn about the IATA regulatory basis, the general Hazmat philosophy, limitations, packaging specifications, documentation and more. IMDG: This course is designed for those who ship Hazmat by vessel and will help your packages meet international standards. You will learn how to classify dangerous goods, pack, mark and label your packages, prepare or sign dangerous goods shipping papers and more. Our list includes HAZWOPER refresher courses and initial training as well. These courses are designed to assist you in your annual training requirement for the Hazardous Waste Operations and Emergency Response (HAZWOPER) rule. 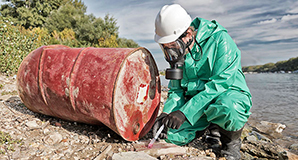 Hazmat School’s online courses will teach you how to protect yourself when exposed to hazardous waste at uncontrolled sites, EPA waste treatment centers, storage and disposal facilities and elsewhere. 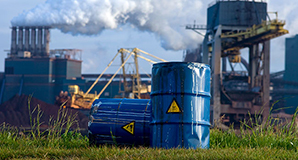 Our RCRA or CA specific Title 22 Hazardous Waste Generator Courses will train and certify you as a handler of hazardous waste for small and large quantities according to EPA regulations. Anyone who generates, handles, stores, treats, manages or inspects hazardous waste needs this training. In our hazardous waste course, you will learn basic toxicology, how to identify waste, how to properly store and manage waste from cradle-to-grave, follow all regulations and more. 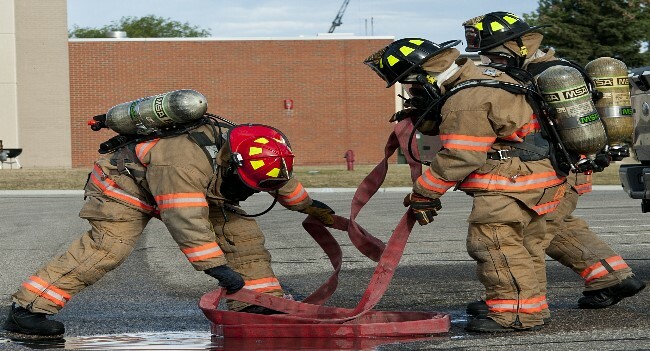 We offer a variety of First Responder training and certification courses. Whether you are only involved in the clean-up of small hazmat spills to large scale emergency spills or even are the On-Scene Incident Commander for an incident we will help you know what you need to know for your position. Click on each course title to learn more. Silica: Meet the requirements for employers, supervisors and competent persons in nearly all places of construction employment in which they may be exposed to or in charge of anyone exposed to rock, concrete, and similar dusts . Asbestos: Learn how to identify and protect yourself from asbestos. 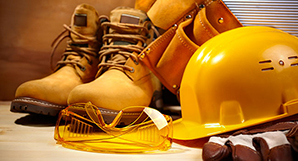 Confined Space Courses: Learn how to stay safe working in confined spaces. We now offer our Hazmat certification training course in Spanish. 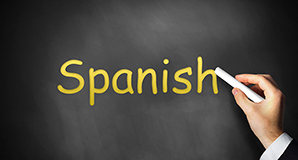 Whether you’re a native speaker or not, it’s a smart idea to know all of your Hazmat terminologies in Spanish for smoother communication at work. Hazmat School offers all of our training and certifications online so you can enhance your skills anytime, anywhere. We also provide our clients with one of the most affordable options on the market. We’re known for our excellent customer service and for providing discounts for corporate and group accounts as well as government employees. Use our contact us form or live chat to let us know what you do and we can help!